Another week has gone by and with it another handful of spiking cards are in the books. This time, though, many of the recent jumps were catalyzed by a very definitive occasion: the recent ban and restricted announcement. By now, everyone probably knows the changes but I’ll share it here for easy referencing. 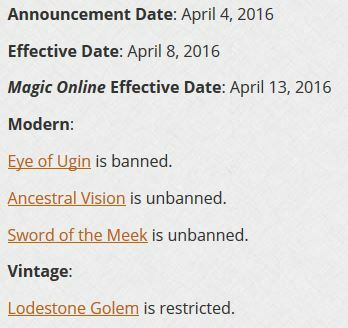 It’s not remotely surprising to see Ancestral Vision, Sword of the Meek, and Thopter Foundry all jump on this news. But these aren’t the only cards that saw significant appreciation last week. 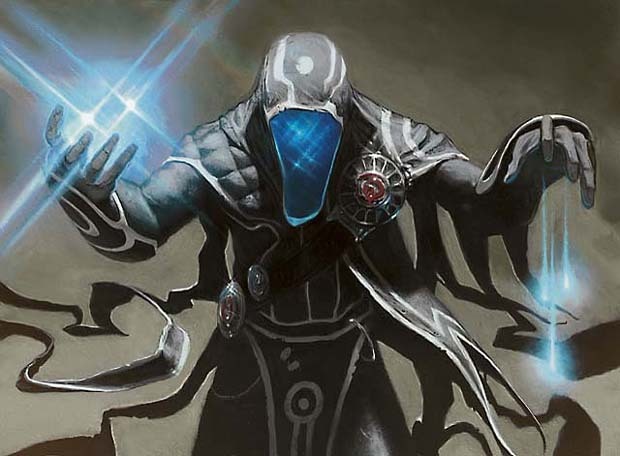 Peripheral cards like Time Sieve and Tezzeret, Agent of Bolas also increased in price by over 100%. And then, there are other cards that more than doubled since last week with no apparent cause. This week I’m going to scrutinize some of the movers and shakers of the week, calling out whether I believe their new price will stick, go even higher, or fall back down to earth. 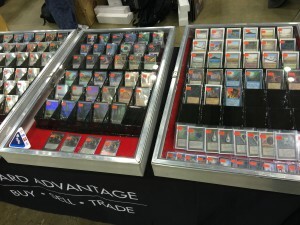 Each card will either have the right demand base or it won’t: it’s Fact or Fiction Week!